This, of course, is absolutely true but it fails to recognise the importance of the multitude of other factors that occur away from training sessions that can be influential in determining success or failure. The aim of training, after all, is to achieve a linear progression in performance outcomes hence the need to constantly increase training parameters such as speed, resistance, distance and so forth. 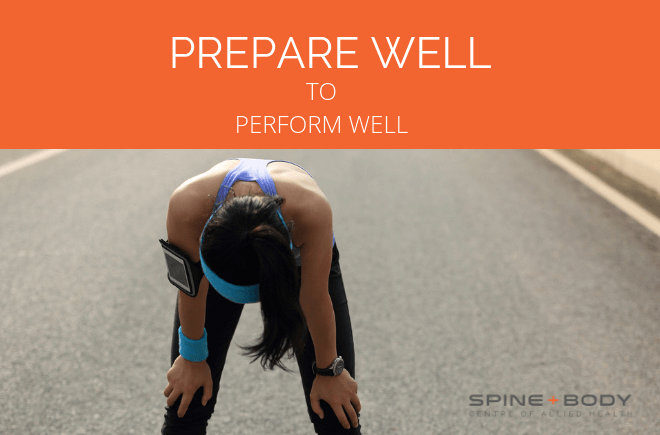 This can be easily planned and achieved in the absence of competition but for those athletes engaged in competition, there needs to be meticulous planning undertaken to ensure that the athlete arrives at each designated competition in peak condition. The term “periodisation” describes the process of analysing the competition calendar and planning a strategic training and tapering programme around specific dates. The more events undertaken per calendar year, the smaller the margins for error. Irrespective of how well structured a plan may be, injury can seriously disrupt any schedule and turn potential success into abject failure. Establishing a checklist of inter competition and training recovery strategies for optimal recovery and performance. Musculoskeletal screening: includes postural, joint, muscle and tendon assessment by an appropriately qualified professional such as a sports physiotherapist, sports physician, exercise physiologist, osteopath or podiatrist. 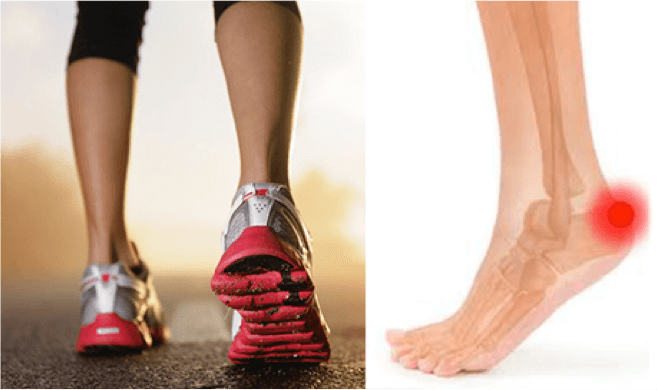 Assessment may also include functional assessments such as computerised gait/running analysis, foot biomechanics, lower limb proprioception and core stability. Races under 90 minutes in duration therefore don’t require any additional race fueling. Events greater than 2 hours require pre-event carbo loading and may require fuel during the event as well. This may be in the form of energy bars and easily digested gels. Hydration. A simple method of ensuring restoration of pre- training or pre-event hydration is to plot pre-breakfast body weight daily and repeat before and after training sessions and competition. It is not uncommon for athletes to lose between 0-5kg up to 3-0 kg per session depending on duration, intensity and weather conditions. The most commonly used self-assessment indicator is, of course, the clarity of urine. Athletes should aim for minimal colouration which would indicate sufficient hydration. Manual therapy including massage. The benefits of massage are well recognised by endurance athletes seeking early recovery and performance optimisation. Fascial releases are also a very useful technique in alleviating the effects of repetitive loading especially in areas around the ITB, pelvic muscles, posterior thigh and foreleg. Hydrotherapy/ice immersion. Hydrotherapy involves undertaking specific exercises in water. It is effective in de-compressing weight bearing joints, flushing elevated lactic levels, stretching and mobilising tight and inflamed structures and restoring multi-directional movement. Ice immersion is useful in limiting peripheral muscle and tissue swelling. Flushing muscle lactic elevated levels through peripheral vasoconstriction forcing fluid to larger internal vascular pathways. Compression garments. Although there is little quality evidence to support the efficacy of compression garments, there are many strong clinical indicators to support their use especially during air travel or on long journeys to and from venues. Travel strategies. The golden rule in avoiding ‘jet lag’ is to immediately integrate into the time zone to which you are arriving. Irrespective of your ‘internal clock’, plan your day (including training) in accordance to local time and go to sleep at a reasonable hour. When competing away from home, always avoid tap water as subtle changes in quality can cause havoc with your gut. 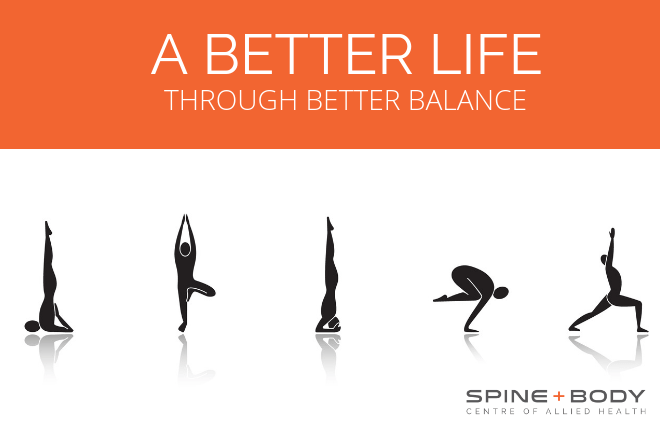 Restoring flexibility. This is probably the most under estimated and poorly understood variable. Having ticked all the boxes in preparation, athletes generally don’t assess their posterior change flexibility (buttock, groin, hamstring and calf) and are often bewildered as to why they have “heavy legs” and struggle to achieve previous performance times. 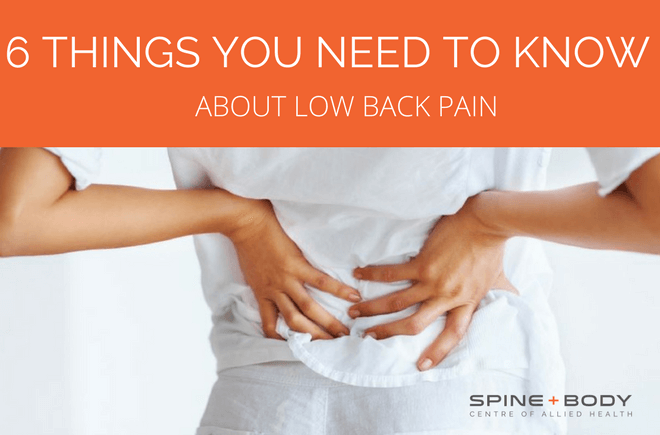 It is important to understand that repetitive impact loaded exercise (such as running) compresses weight bearing joints including the lumbar spine leading to irritation of the sciatic nerve. This results in increased excitation and tension in these muscles. In other words, these muscles are being stimulated constantly through nerve irritation meaning they remain constantly taut. Athletes may be unaware of a gradual loss of flexibility as these changes occur incrementally with the onset of injury or pain being the primary indicator. Our research has shown that restoring posterior thigh flexibility can be achieved far more rapidly and to a far greater degree through lumbar spine mobilisation compared to static stretching for equivalent intervention time. Using a massage ball to target tight structures in the lumbar spine and buttocks will immediately restore the majority of lost flexibility. Athletes can then undertake traditional hamstring, groin and calf stretches for optimising flexibility. As a general rule of thumb athletes should aim to achieve at least 90 degrees straight leg raise prior to training or competition. Anything short of this range is likely to cause a ‘drag’ effect on running efficiency leading to slower times and increased energy expenditure. Ideally, athletes should self-assess posterior thigh flexibility and undertake self-massage followed by spinal stretches and lower limb stretches until pre-event flexibility is restored after each session. The need for manual therapy consultations should be guided by the intensity and frequency of training. Recreational athletes should endeavor to access a manual therapy session on a monthly basis as well as in the days leading up to competition. 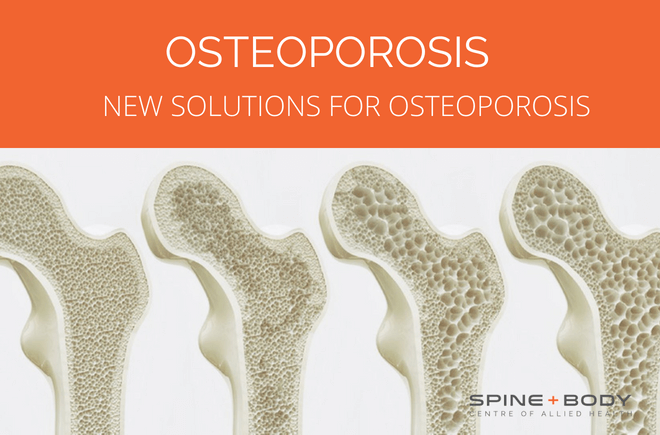 Peter is Director and Founder of Spine + Body Centre of Allied Health on the Gold Coast ph: 07 5531 6422 orcontact us by email here.